Description from GoodReads: In the companion to Coyote Moon, follow a red-tailed hawk in his hunt to feed his family in this picture book, from Maria Gianferrari (Coyote Moon) and illustrated by Brian Floca. Complete with back matter containing more information about how hawks hunt, nest, and raise families, as well as further sources. The sun sets low in the sky. What’s for dinner? Thanks Maria for stopping by Kid Lit Frenzy and sharing more about Hawks with us. Top Five Ways for Kids to Research Hawks!! 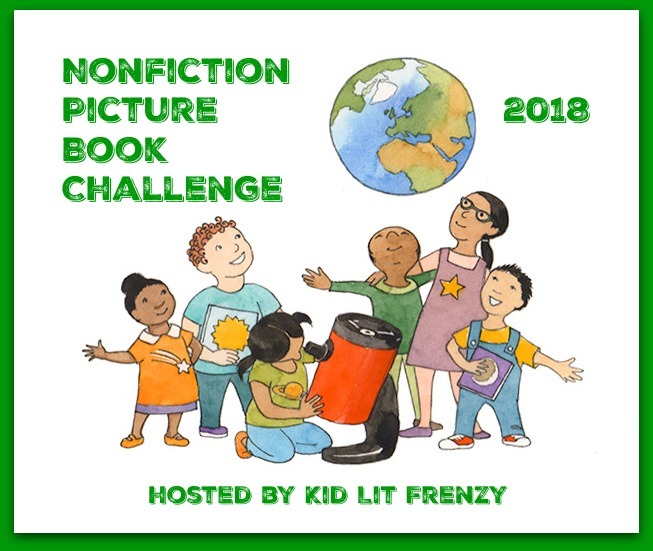 As a self-proclaimed bird nerd, I am delighted to be writing this post on ways kids can research hawks for Kid Lit Frenzy! Thanks for having me here, Alyson! 5. 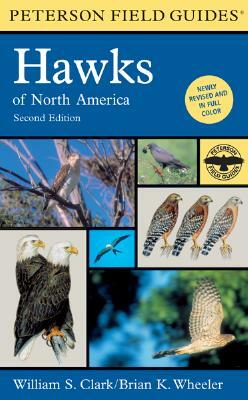 Read books on hawks and birds of prey! The Legend of Pale Male is a film about New York City’s most famous resident red-tailed hawk, Pale Male and his mate, Lola, who nested on an posh apartment building on 5th Avenue. See the trailer here. Check out Looking Skyward: A Passion for Hawk Watching, a movie of why people hawk-watch. 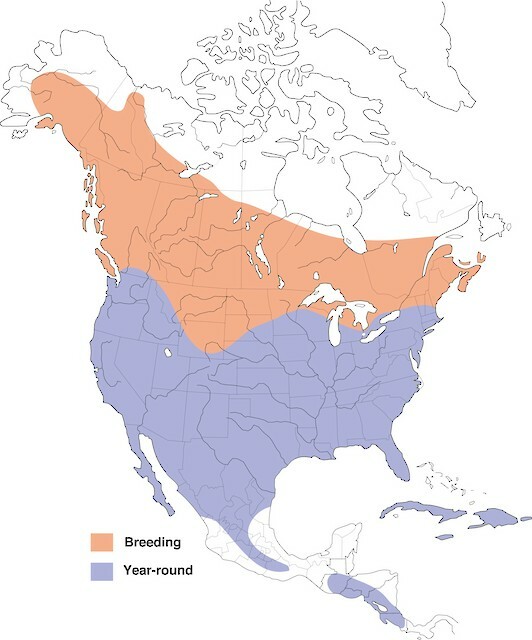 It also shares some major places for watching hawks migrate. 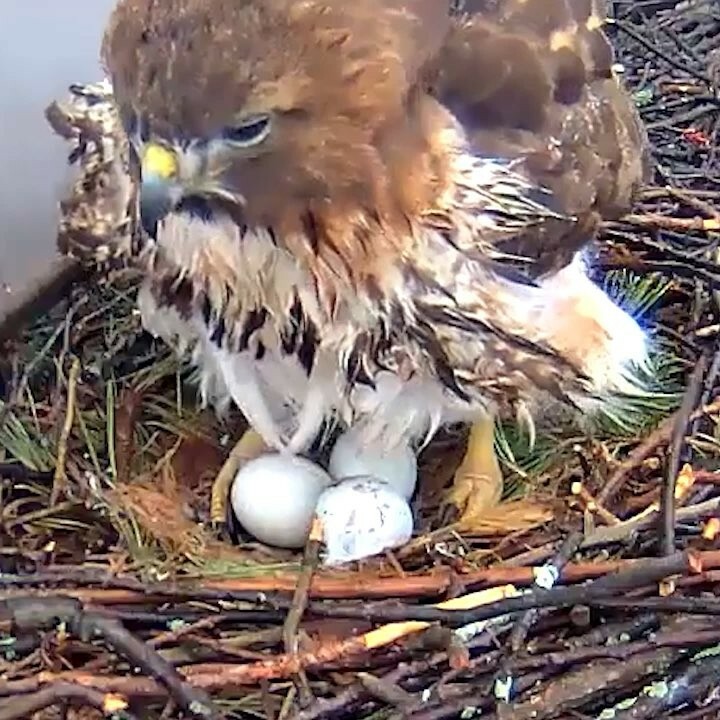 Red-tailed hawks live in all kinds of habitats: deserts, roadsides scrublands, fields and pastures, city and suburban parks, woodlands and forest and even tropical rainforests. They love to perch hunt along highways, so look for them on light poles, telephone wires, roadside trees, and even highway signs. This hawk was perched in an area where a bunch of major highways intersect. 2. Visit a local wildlife or raptor rehabilitation center! Raptors who have been injured are treated, and if their injuries heal, they are released back into the wild. Those whose injuries will not allow them to survive in the wild become full-time residents in wildlife rehab centers and serve as “education ambassadors.” Wildlife vets and rehabbers often visit schools or libraries for educational programming events with these birds to talk about raptor biology, how they care for the birds, and their role in the wild. If you live in the northeast, you could also visit Hawk Mountain Sanctuary in Pennsylvania. 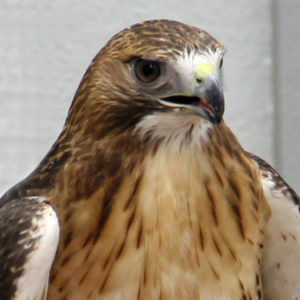 If you can’t visit, you can learn a ton about hawks and especially raptor migration on their website. See RaptorPedia. 1. 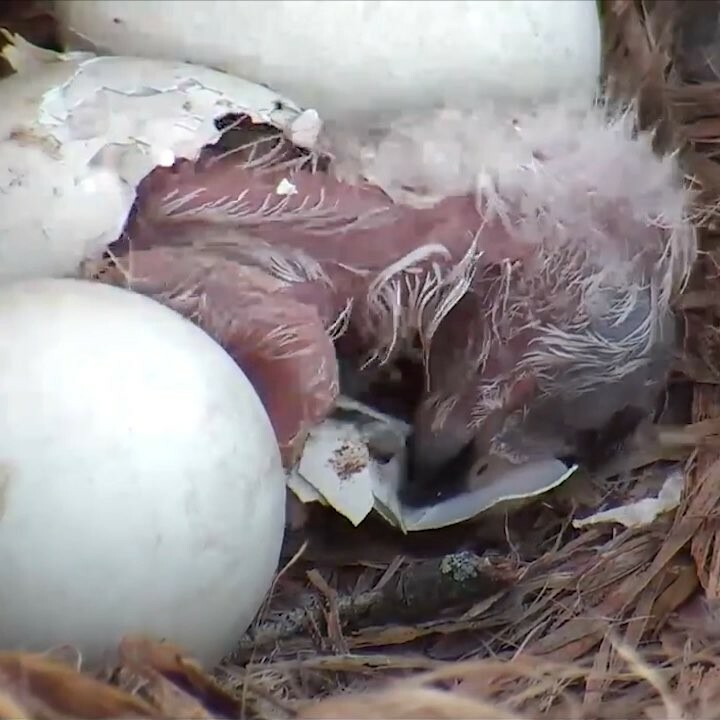 Watch them live on webcams!! 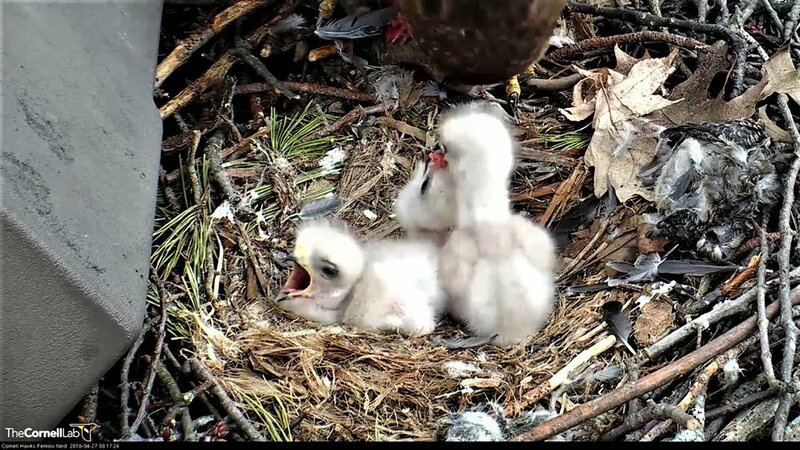 Without a doubt, the best way to research hawks is via Cornell Lab of Ornithology’s All About Birds website on their live webcams!!! 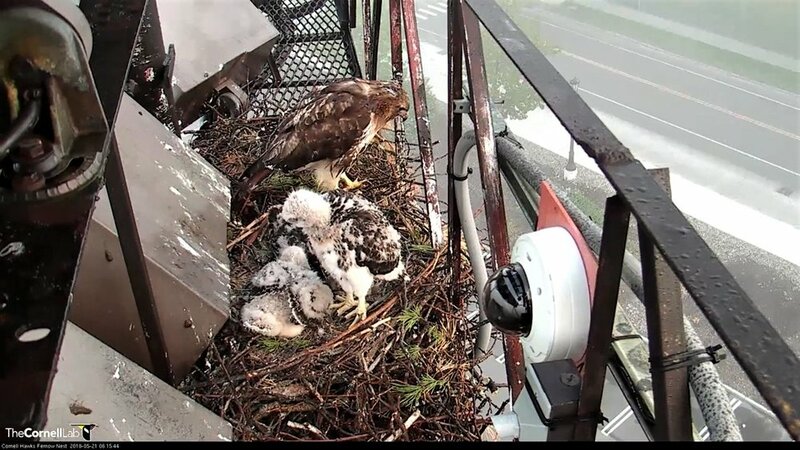 You can directly observe Cornell red-tailed mates, Big Red and her new mate, Arthur as they prepare the nest and incubate the eggs. And see the kind of prey they eat. Watch it all live here!! You can scroll back to the very beginning. And of course, you can also learn a bit about more about hawks by reading, Hawk Rising, while you marvel at Brian Floca’s stunning illustrations. Enter to win a copy of Hawk Rising (must be 13 years old and have a US mailing address).